The AIIB aims to finance projects worth about US$4 billion this year, about 20 per cent more than the US$3.3 billion it financed in 2018. “We expect to do more this year and beyond but I am not into rushing. I want to move forward on the basis of prudence and the basis of a meticulous feasibility study,” Jin Liqun said. “Quantity is important … but quality is the most important thing,” he said. The AIIB, which has 93 member countries, was set up to help meet Asia’s infrastructure needs, while also showing that a China-led institution can meet international standards for best practice. It has financed US$7.5 billion in projects since it launched in 2016, mostly in Asia but also in countries such as Egypt. 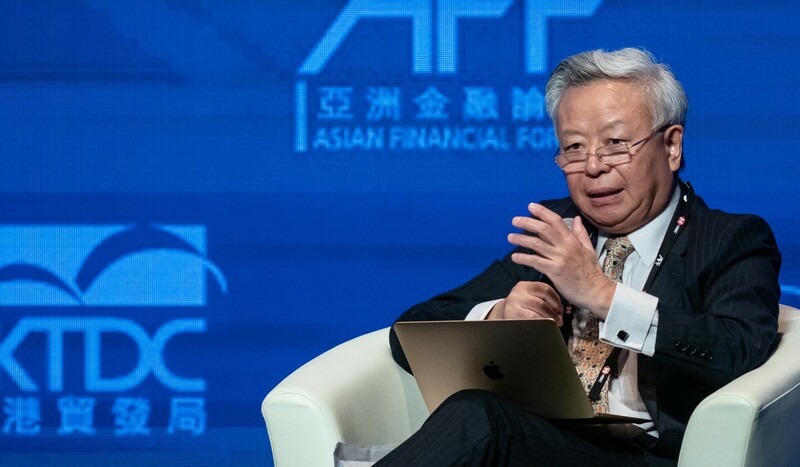 The bank would focus on financing projects in Asia this year, Jin said, adding that the AIIB wanted to “prioritise efforts” in Pakistan, where it had already financed several projects. He also said the AIIB was interested in working with the Gulf Cooperation Council countries – Saudi Arabia, the United Arab Emirates, Qatar, Kuwait, Bahrain and Oman – and Jordan, where it had already financed projects. Jin, who is attending the World Government Summit in Dubai this week, said he met with UAE deputy prime minister Sheikh Mansour bin Zayed al-Nahyan earlier on Monday. “I reaffirmed my commitment to working with the UAE, with Saudi, with Oman, with Jordan,” he said.